Whether you're an experienced homebuyer or shopping for your first home, we will help make your experience the best it can be. Our customer-focused approach has worked to help our clients throughout the area! As your trusted, professional, real estate partner, we will help you find the best home in your area within your price range. Together we will sell your current home as quickly and easily as possible. We have been actively selling real estate full-time for over a combined 32 years, eight years as a top producer in the downstate market and over fifteen years as a multi-million dollar producer in the Elk Rapids real estate market. Our extensive experience in the real estate business gives me an exceptional advantage over other Realtors in the area! 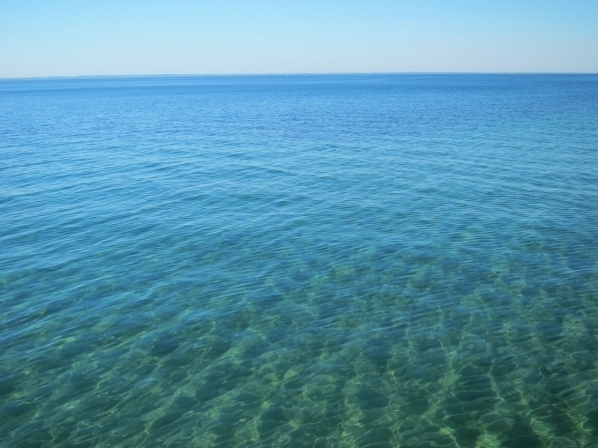 As an owner of waterfront property, we also have extensive experience in the wonderful lakefront and waterfront properties that are abundant in our area: Grand Traverse Bay, East Bay, Torch Lake, Elk Lake, Birch Lake, Bass Lake, Intermediate Lake, Lake Bellaire, Elk River, Boardman River, and Torch River, to name a few! 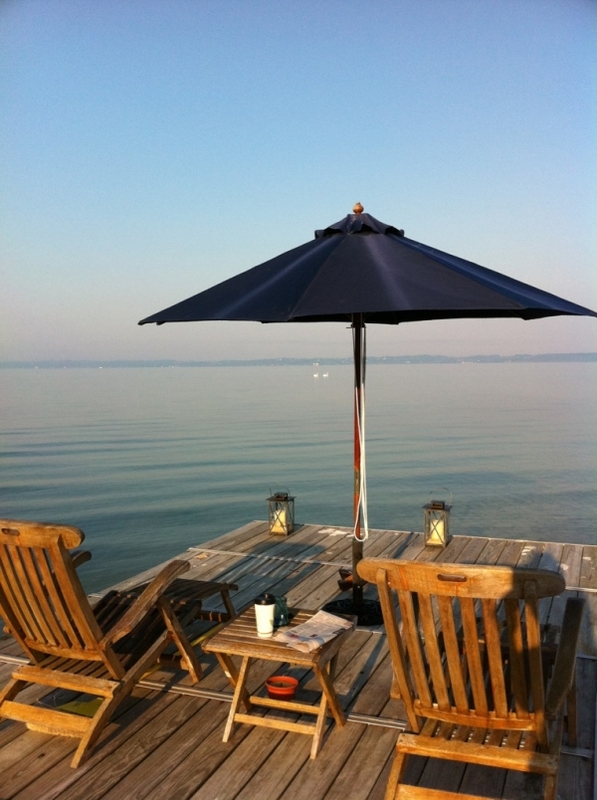 We can help you find the perfect waterside home so you can enjoy living in this pristine area. Kathy Wittbrodt holds the GRI, CRS, CBR & Associate Broker license. In 2010, she also became one of the first Realtors in the Grand Traverse Area to receive the GREEN Designation by the National Association of Realtors. Alice Wittbrodt Rubert holds the SRS (Seller Representative Specialist) license. 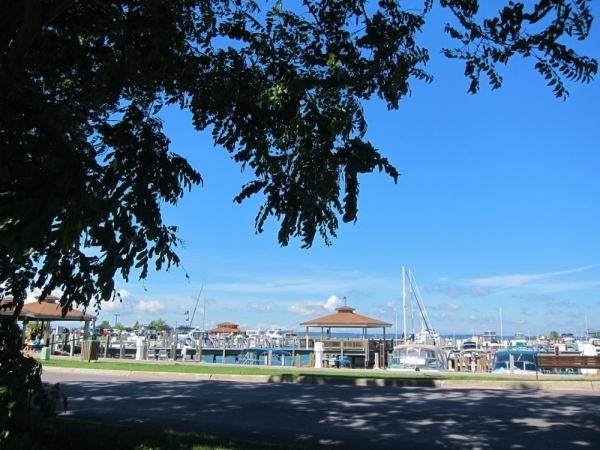 Bordering the gorgeous turquoise waters of Grand Traverse Bay, Elk Rapids has a quaint downtown with shopping, beaches, and fine dining. 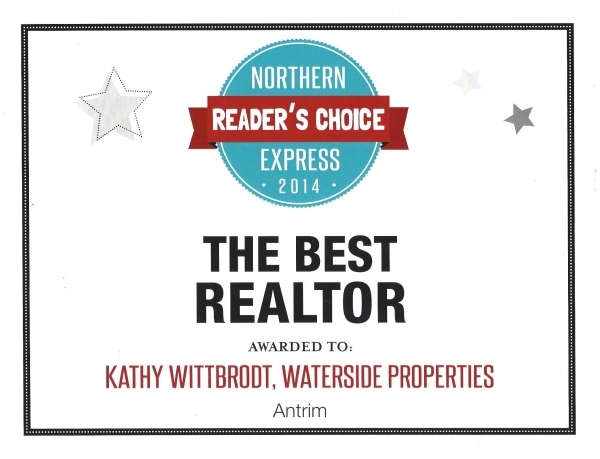 Voted BEST REALTOR in Antrim County by Northern Express. Charming waterside cottages and prestigious homes line 41.1 miles of shoreline and look out over world-famous Caribbean turquoise waters.